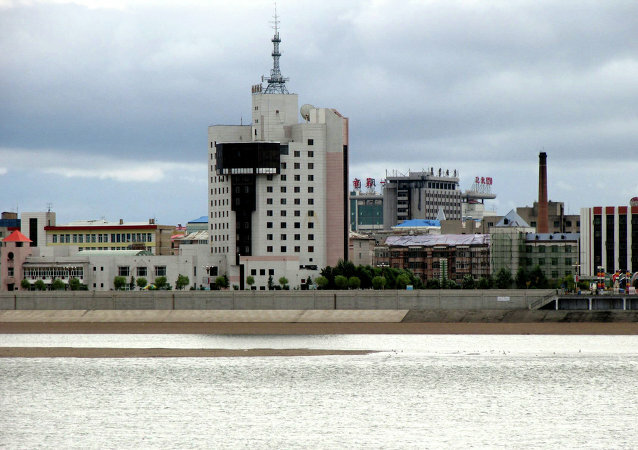 China plans to create a special economic zone near a bridge across the Amur River that will connect Russia's Far Eastern city of Blagoveshchensk with the northeastern Chinese city of Heihe, Russia's Amur region government said on Tuesday. 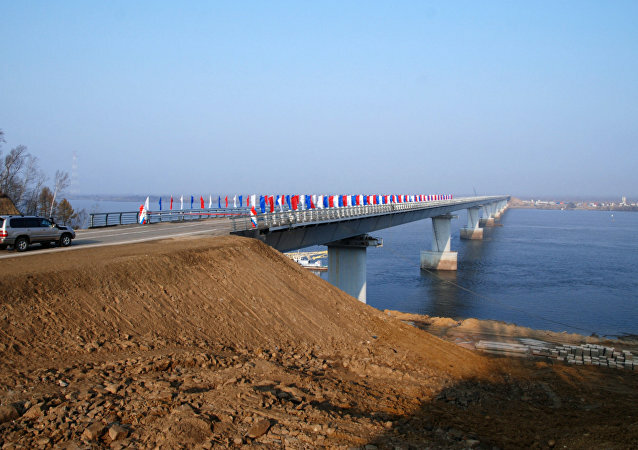 The construction of the Amur River bridge between Blagoveshchensk and China’s Heihe has begun in Blagoveshchensk area, a representative of the Russian regional government said Saturday. 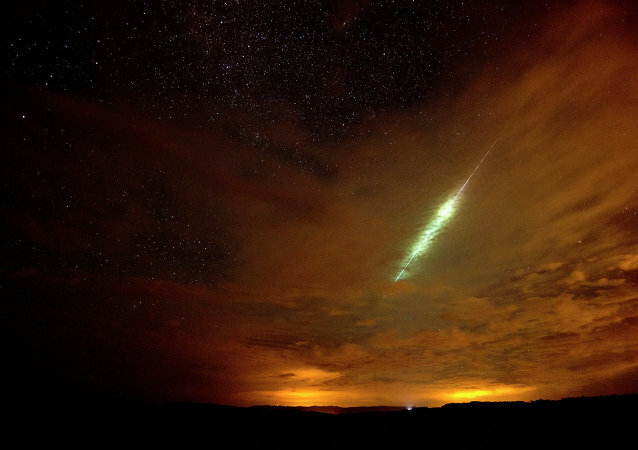 A fireball disintegrates into a number of pieces with a dazzling flash. The glaring white tail remains for two hours and is captured on film by a number of residents. A woman rammed an armored military vehicle in eastern Russia, regional traffic police said Wednesday. A cache of thousands of rare animal parts, minerals and Siberian mammoth bones suspected of being prepared for illegal shipment to China has been found in Russia’s Far East, according to the security services. Federal Security Service (FSB) agents have discovered an unlicensed oil refining operation in Russia’s Far East that had produced an estimated 100 million rubles ($3 million) in revenues, an FSB spokeswoman told RIA Novosti on Wednesday. Rescuers have airlifted to safety two brown bears from a flooded tourism resort in Russia’s Far East, a local Emergencies Ministry spokesperson said on Monday. As Russian officials put the finishing touches on a new pension plan that would peg Russian citizens’ retirement money to their labor record and wages, Prime Minister Dmitry Medvedev said Wednesday that he was pleased to learn his future pension size was more than $2,000 a month. A bust of Soviet leader Josef Stalin, one of the 20th century’s most brutal dictators, was unveiled in the northeast Siberian city of Yakutsk on Wednesday, a Communist Party official said. A couple living in a large barrel-shaped fuel tank have been stripped of the parental rights to their ten-month-old child, local prosecutors said on Wednesday. A court in the Amur Region in Russia’s Far East, has annulled a sentence handed down by a judge who fell asleep during a trial last year, a defense lawyer said on Monday. Police in Russia’s Far East Amur Region have seized some 600 kilograms (1,320 pounds) of mammoth tusks from residents of the neighboring Republic of Yakutia, the regional interior affairs department said on Monday. The Russian forces should hand over maintenance and support services to suitably-experience commercial enterprises, and will consider buying equipment abroad if local suppliers fail to come up to scratch, Defense Minister Sergei Shoigu said on Saturday in an interview with the Rossiya TV channel.